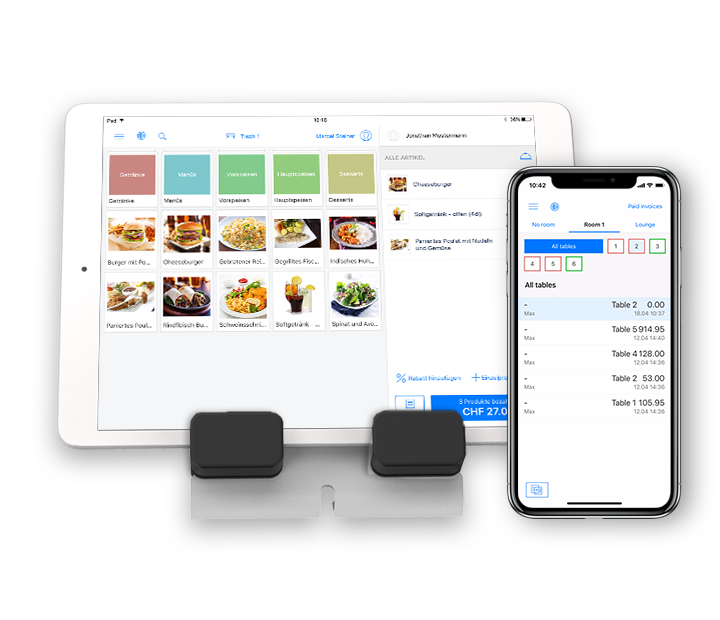 Paymash’s smart POS are ideal for all catering businesses and are widely used in restaurants, bars, food trucks and takeaways alike. Try our catering POS system for 14 days free of charge or sign up for a personal consultation. Efficient collection and ordering saves you time and increases customer satisfaction. Your guests want to pay separately? Nothing easier than that. Paymash offers all the POS catering features at an unbeatable price. The easy to use user interface facilitates the workflow in the kitchen and service. New employees usually immediately get hang of it and can immediately start taking orders. 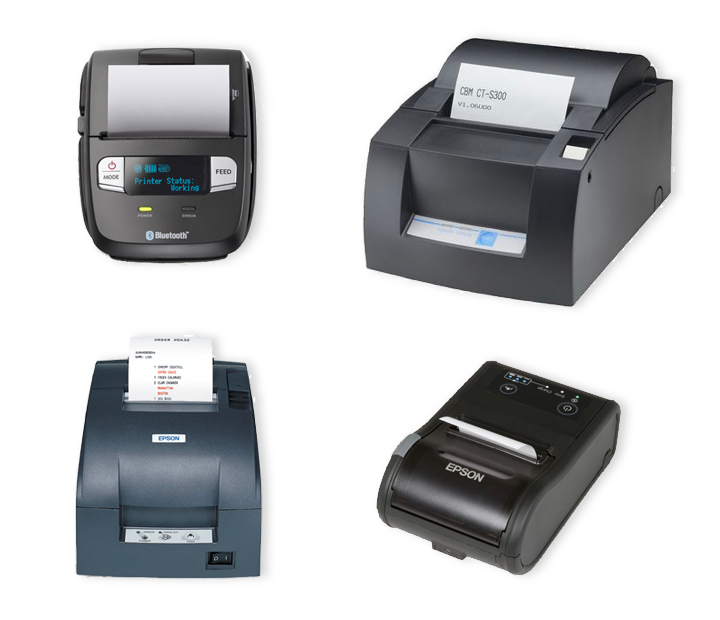 At the end of the shift you print out the daily report directly on your receipt printer or have it sent by email. 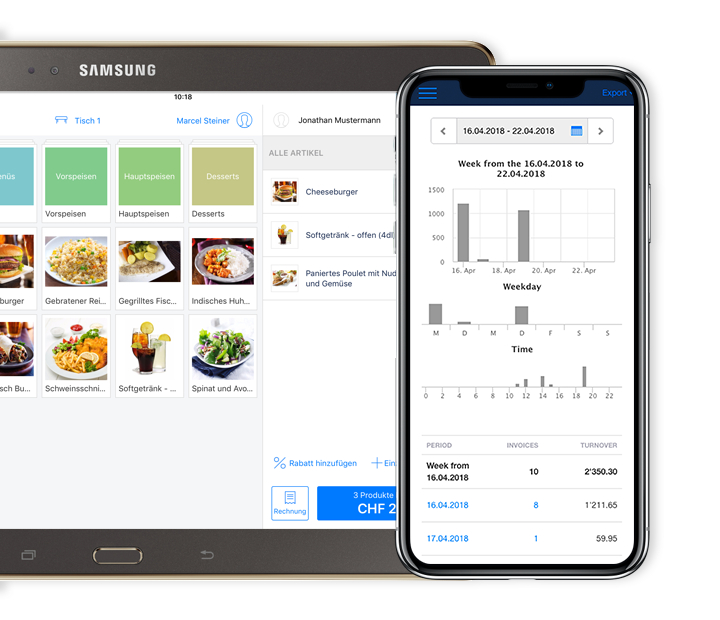 Manage your catering operation directly from your tablet, smartphone or computer. You are in control from everywhere - even when you are on the road. In the Paymash backend you can setup your menu items in no time and define all the important settings. What are your plans for the future? 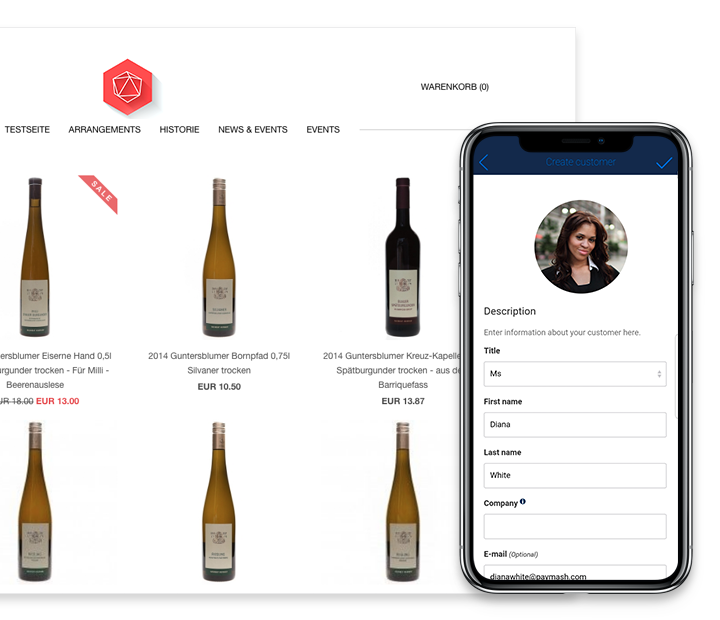 It does not matter if you want to open another restaurant, bar, café or even start your own online shop. Paymash continues to evolve to make your business easier and more efficient. 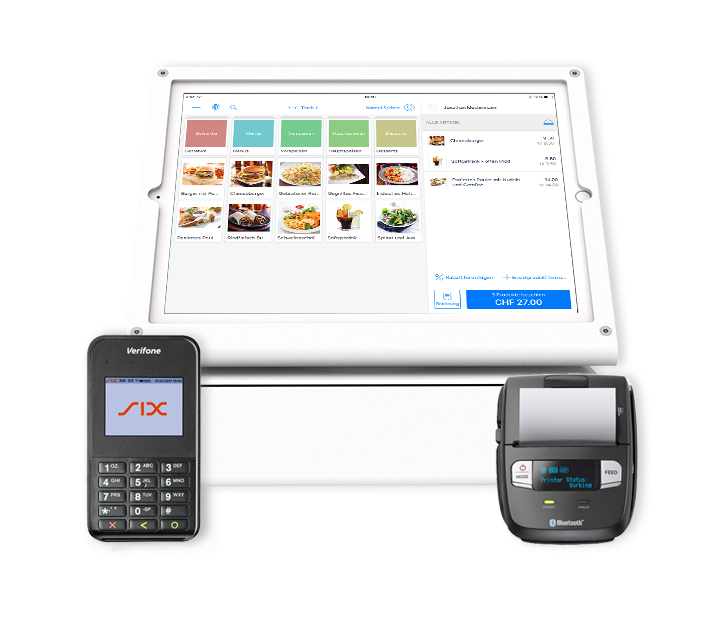 Our handy receipt printer and the small card terminal are ideal for use in restaurants. We have put together a selection of starter packages for the catering trade as well as the individual kitchen receipt printers, cash drawers and all other hardware in our online shop.